2012-Spring セール会場は こちら ☞ GO! and available at 40% off of the regular prices. and be ready for spring ! 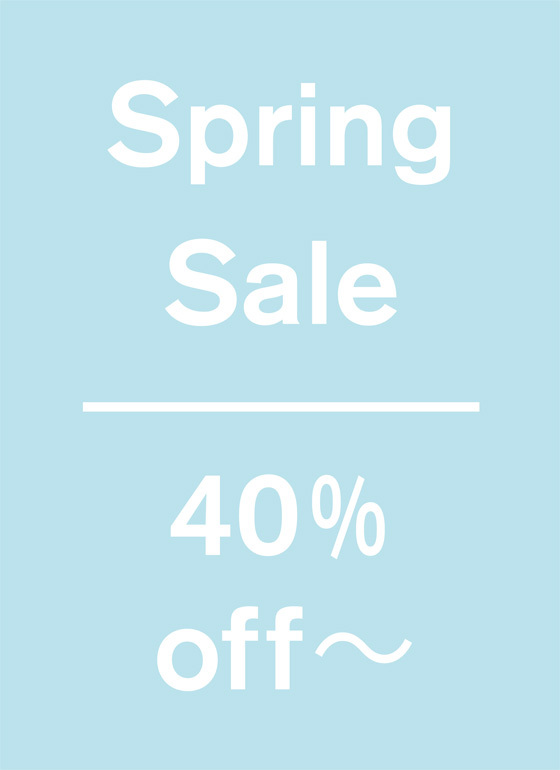 Check 2012 Spring-Sale Items ☞ GO! Also, Clearance Sale is available ! Check Clearance Sale ☞ GO!